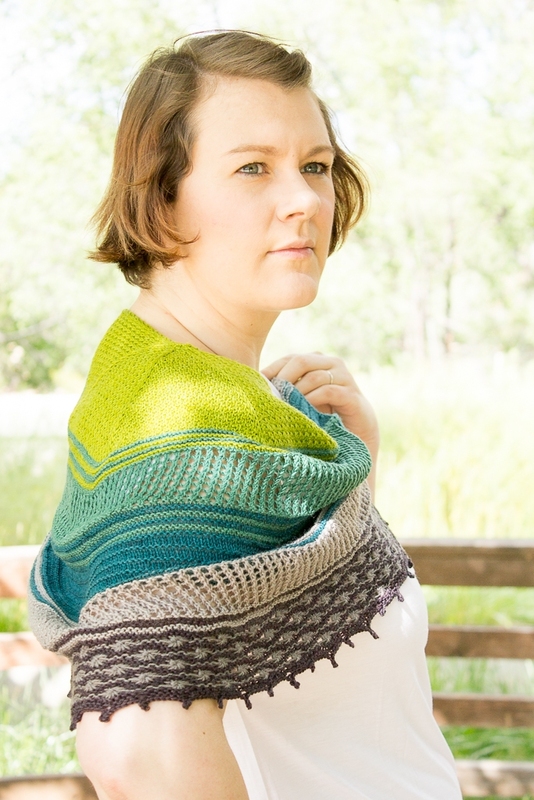 This is the yarn-only kit for the Queen of Thorns MKAL 2016! 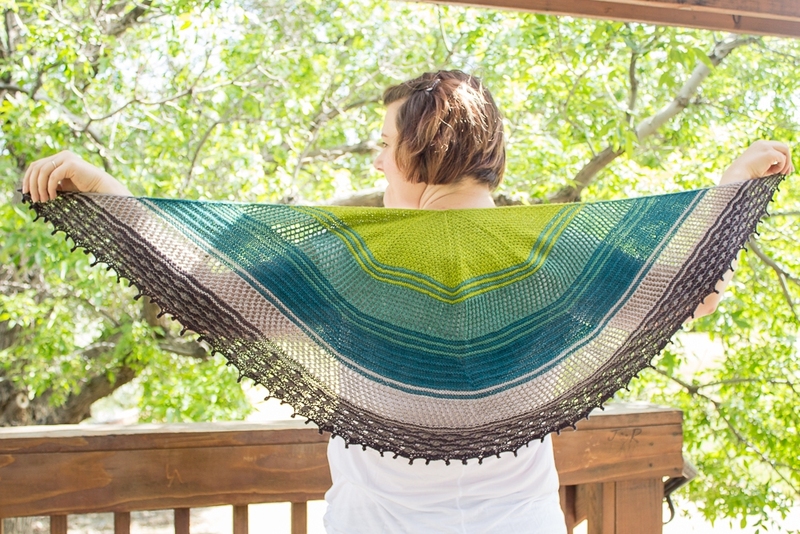 The original project used 1 set of Lorna's Laces String Quintets in the "Queen of Thorns" colorway and 1 additional Lorna's Laces Staccato. 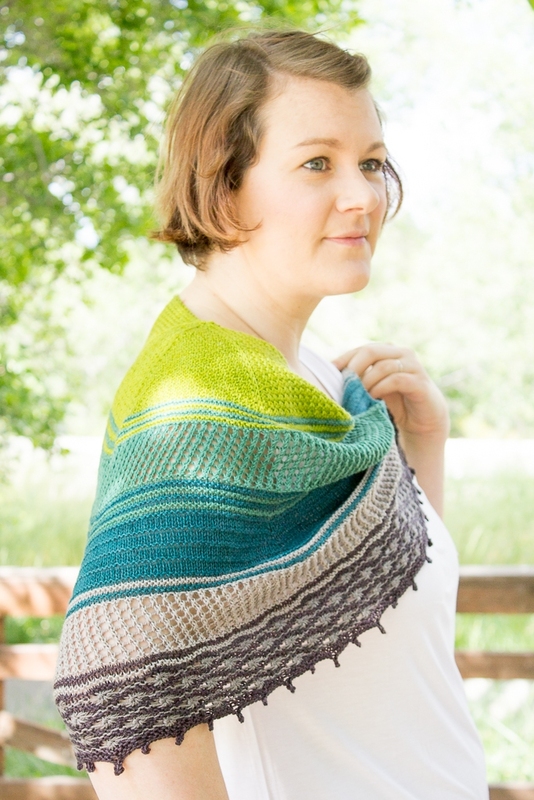 Since the Limited Edition Queen of Thorns color is no longer available, this kit allows you to choose which String Quintet pack and Staccato color you would like to use in your project. 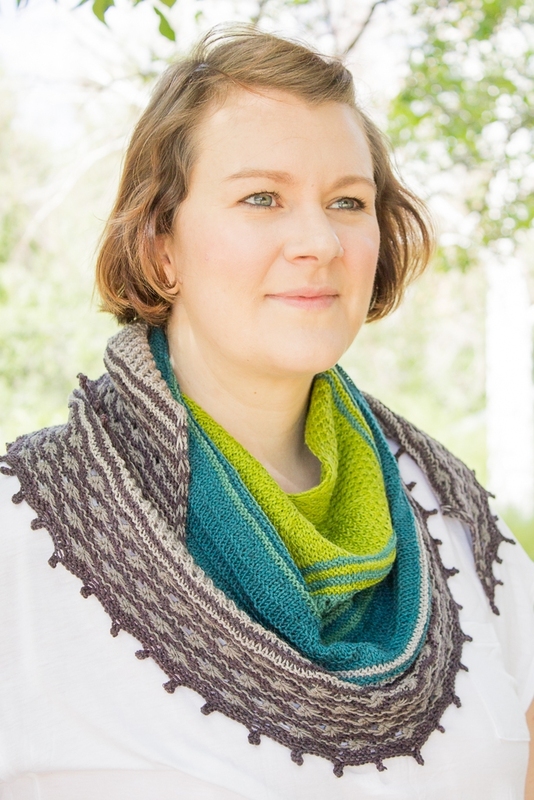 Please Note: The pattern is not included in the kit, and must be purchased directly from Marinade Designs on Ravelry. For more information about the MKAL, please head to the Queen of Thorns MKAL Pattern Page on Ravelry. Materials Needed: 1 Lorna's Laces String Quintet Pack (125g /525 yds), 1 Lorna's Laces Staccato Mini Skein (25g/107 yds). A darning needle, stitch markers, & a US 4- 40" circular needle are also needed but not included. 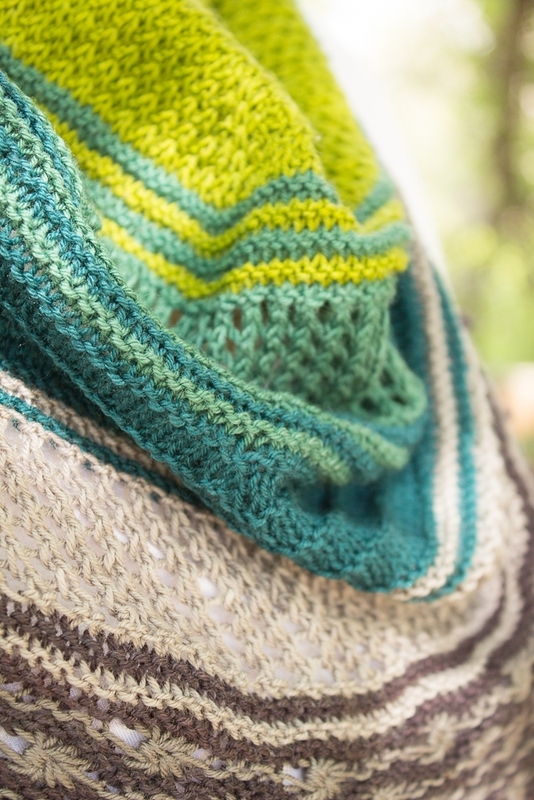 To join in all of the Queen of Thorns MKAL discussion and fun, be sure to join the Jimmy Beans Wool Group on Ravelry and look for the threads labeled Queen of Thorns MKAL 2016!